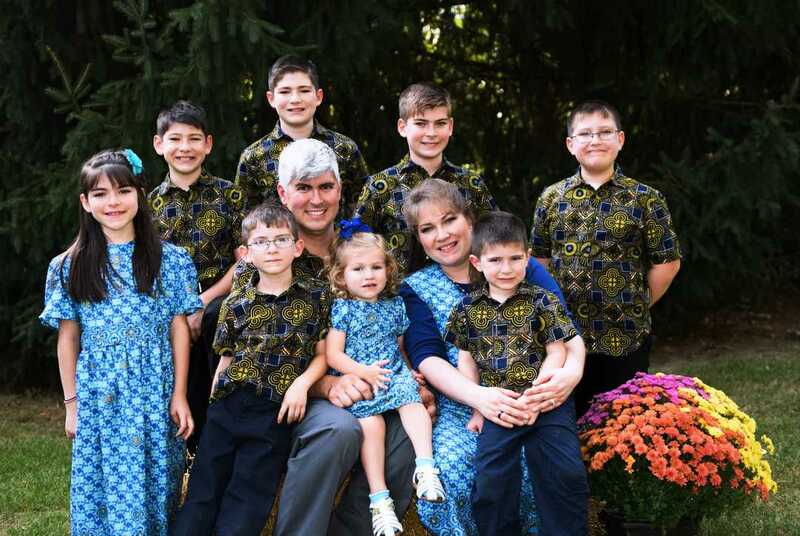 The family of an American missionary who was shot and killed in front of his wife and son in Cameroon will travel back home to Indiana this week, a pastor told IndyStar on Thursday. Charles Wesco, 44, was fatally wounded while sitting in a car in Bamenda, Cameroon on Tuesday, according to Dave Halyaman, an assistant pastor at Believers Baptist Church in Warsaw, Indiana. The church sent the Wescos to do missionary work in the African nation. Wesco’s wife, Stephanie, and his second oldest son were in the car when he was struck in the head, Halyaman said. The U.S. State Department confirmed to IndyStar on Tuesday that a U.S. citizen died in Bamenda, but didn’t provide the person’s identity or further details on the person’s death. The town where the Wescos were staying is in the nation’s English-speaking area, where armed separatists have been fighting to create an independent state, the Associated Press reported. 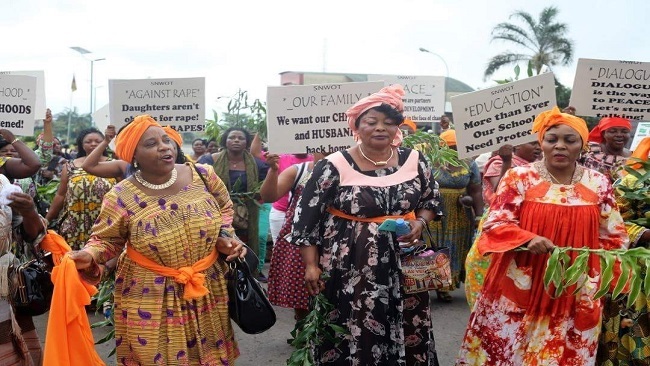 Wesco’s wife and their eight children have left the area and as of Thursday morning were headed to the Cameroon capital of Yaoundé, Halyaman said. They plan to fly back to the U.S. on Saturday, he said. The family is from Mishawaka, a city in northern Indiana. They traveled to Cameroon almost two weeks ago , Halyaman said. Halyaman said the Wescos were aware of the dangers in the region. Halyaman said the body of Charles Wesco is expected to be flown back to the U.S. by the end of this week for a funeral in Warsaw. 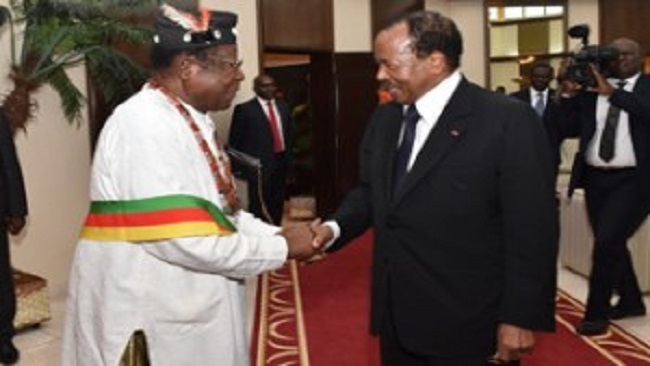 The Cameroon Concord News Group Board wishes to inform its faithful readers that for more than a decade, it has been providing world-class reports of the situation in Southern Cameroons. The Board has been priding itself on its reports which have helped the world to gain a greater understanding of the crisis playing out in Southern Cameroons. It hails its reporters who have also helped the readers to have a broader perspective of the political situation in Cameroon. The Board wishes to thank its readers who have continued to trust Southern Cameroon’s leading news platform. It is therefore using this opportunity to state that its reporters are willing to provide more quality information to the readers. However, due to the changing global financial context, the Board is urging its readers to play a significant role in the financing of the news organization. It is therefore calling on its faithful readers to make whatever financial contribution they can to ensure they get the latest developments in their native Southern Cameroons, in particular, and Cameroon in general. The Board looks forward to hearing from the readers.